Growing up in the south, I'm used to very long summers....like May to October. But in the Tahoe area, summers are fast and furious! We only have a few months before the leaves start to change and the temperatures drop. But the few months we have of summer at Lake Tahoe are pretty amazing! Whether its a wedding anniversary, milestone birthdays, or just time to get away.... Lake Tahoe is the perfect back drop for photos of your extended family. Capture the cousins all together, nieces & nephews hugging on their Uncle, grandparents with all of their grandkids ....and all the special moments in between (like a popcorn snack)! 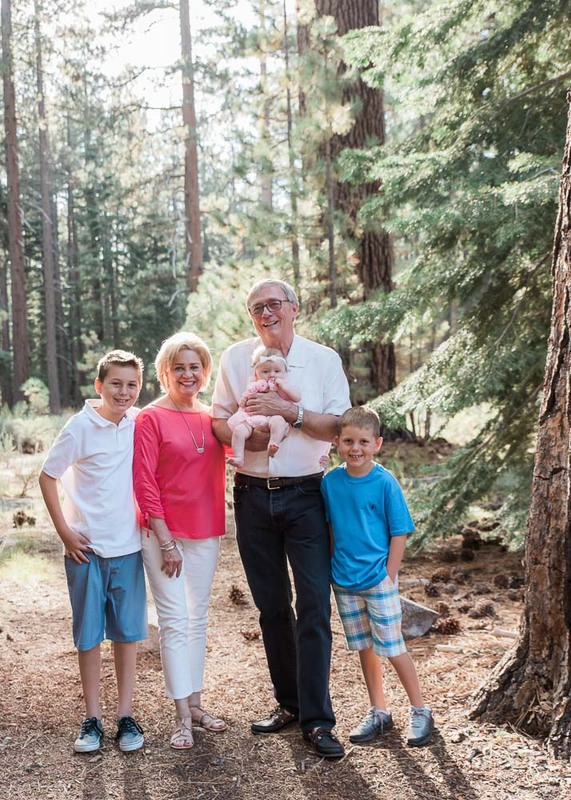 I love seeing the families that contact me for their Lake Tahoe family reunion photo session! A recent Yelp testimonial finally proves to my family that being bossy DOES pay off! So great. She did an amazing job wrangling the 6 kids and 13 adults we had, and was the perfect mix of laid back and meticulous. If you're paying for a photographer, you want one who's going to boss you around to be sure the finished product is great, and Kelli was a pro. The end result are gorgeous photos! 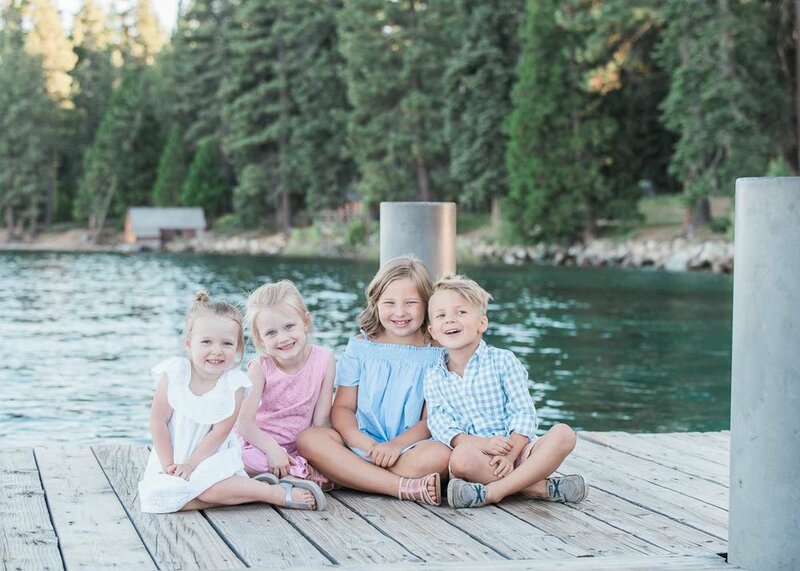 Check out this session with a gorgeous Lake Tahoe view...and cute subjects!